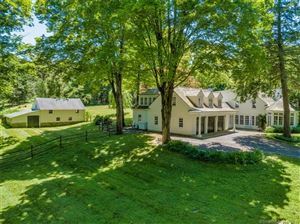 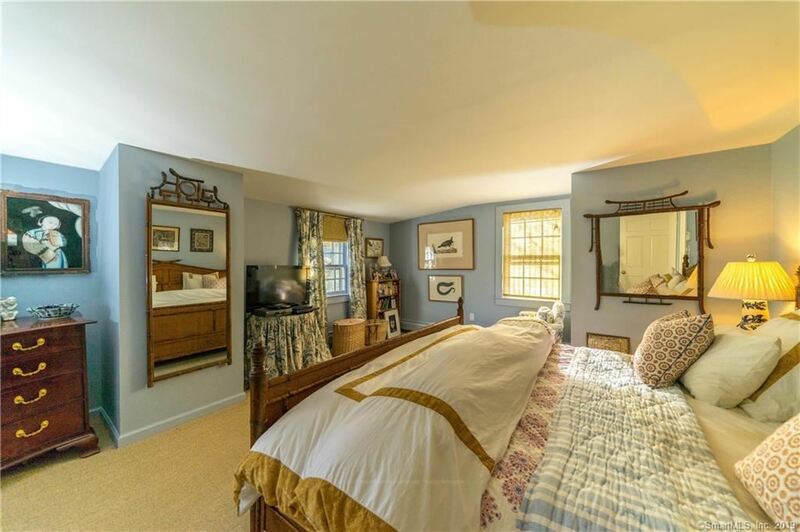 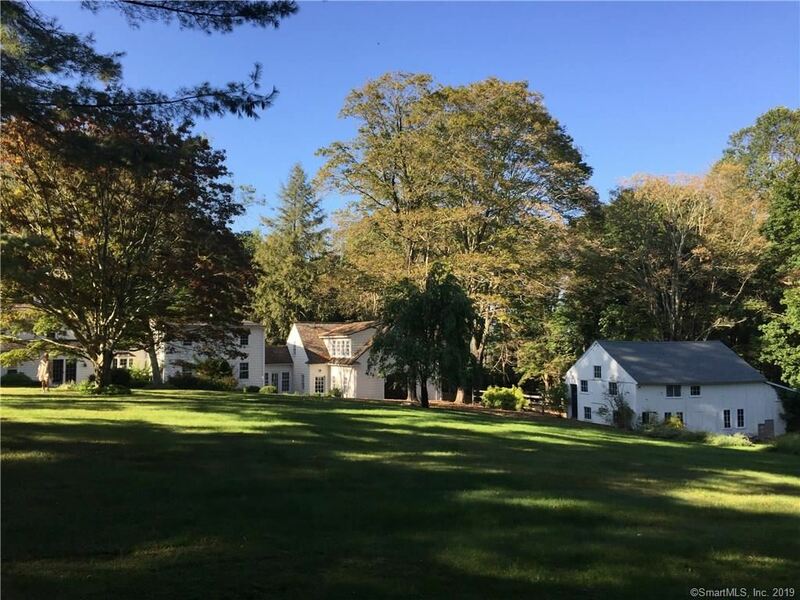 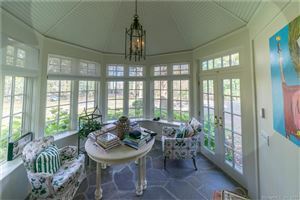 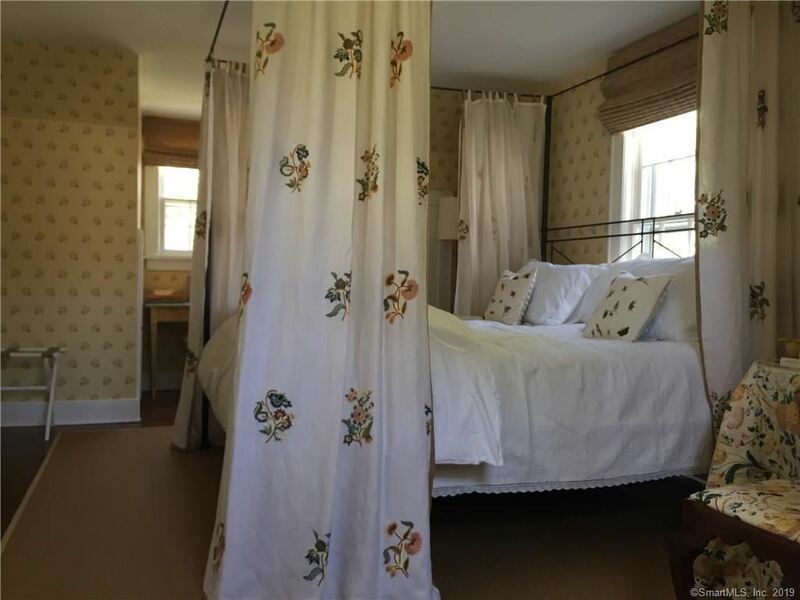 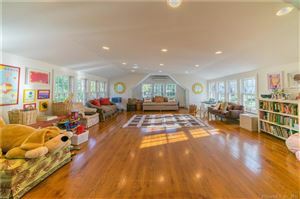 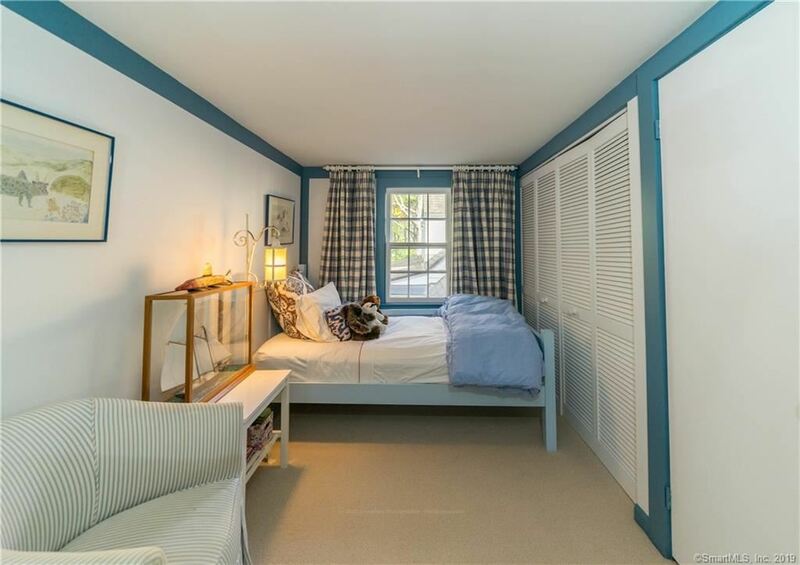 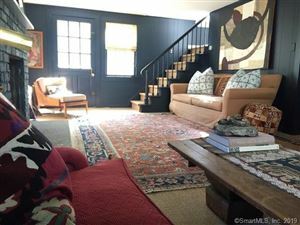 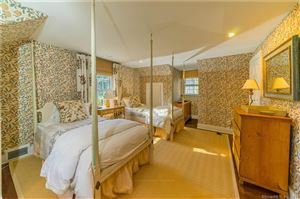 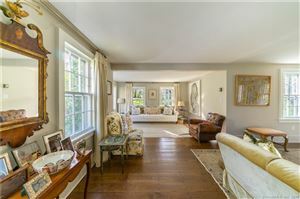 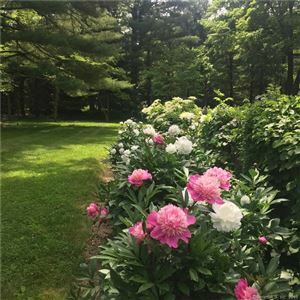 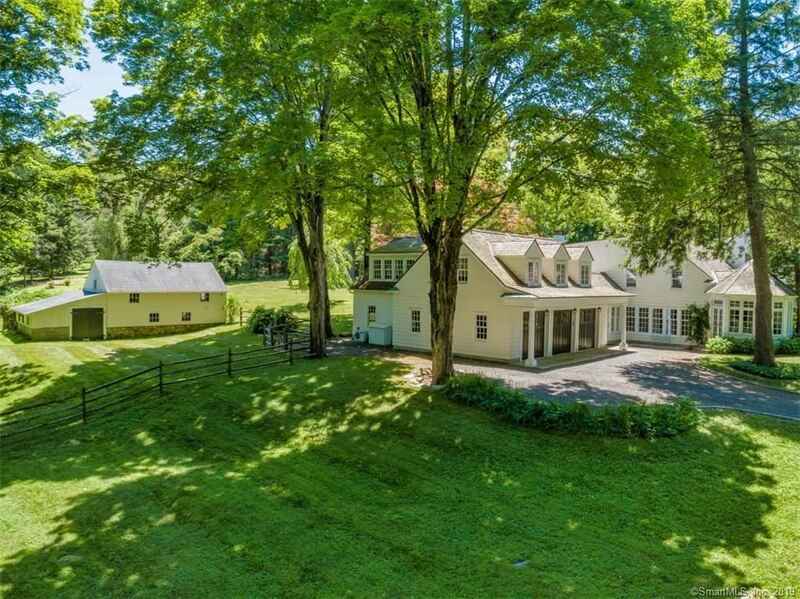 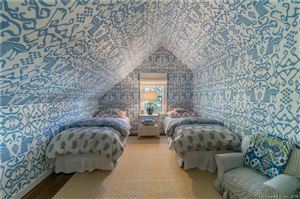 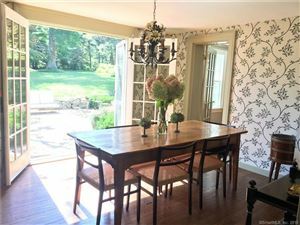 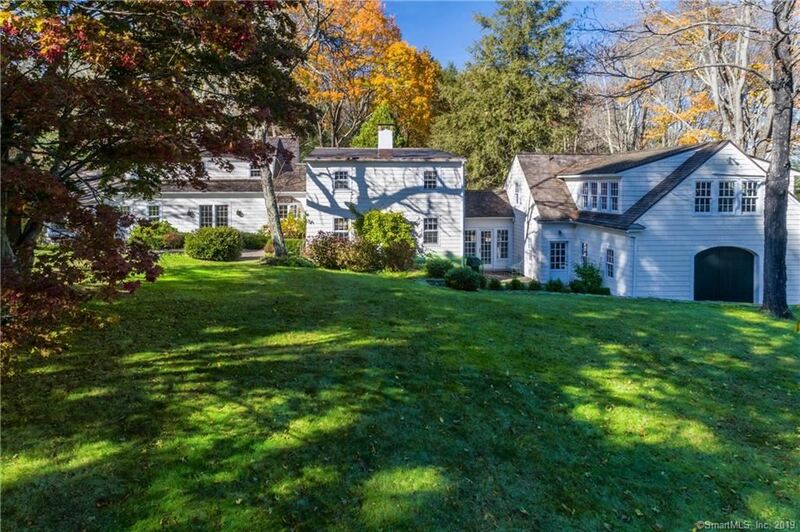 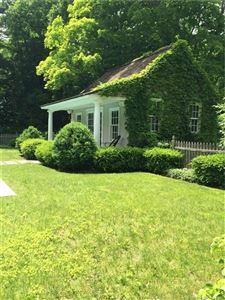 92 Marchant Road, Redding, CT Single Family Home Property Listing | Realty Seven, Inc.
Come find your Vermont in Connecticut! 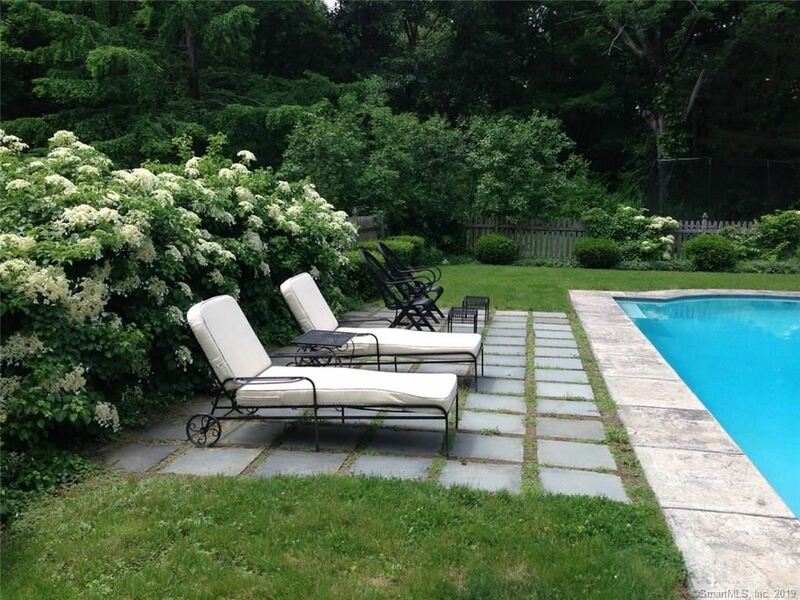 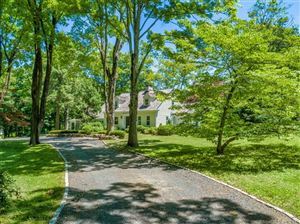 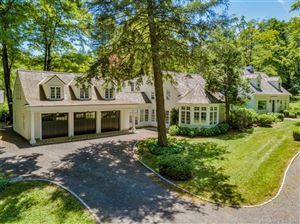 Located in a desired estate area, this expanded 1923 gracious cape sited on 3.27 acres with a level lot, mature trees and flowerbeds. 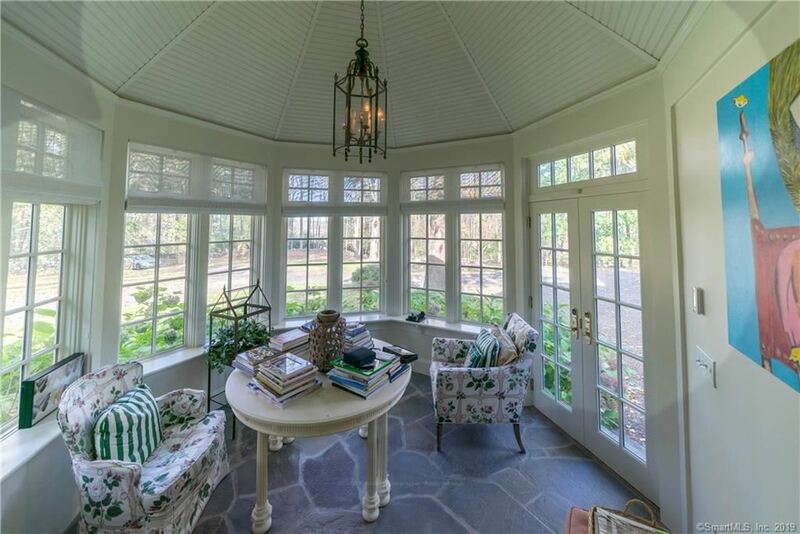 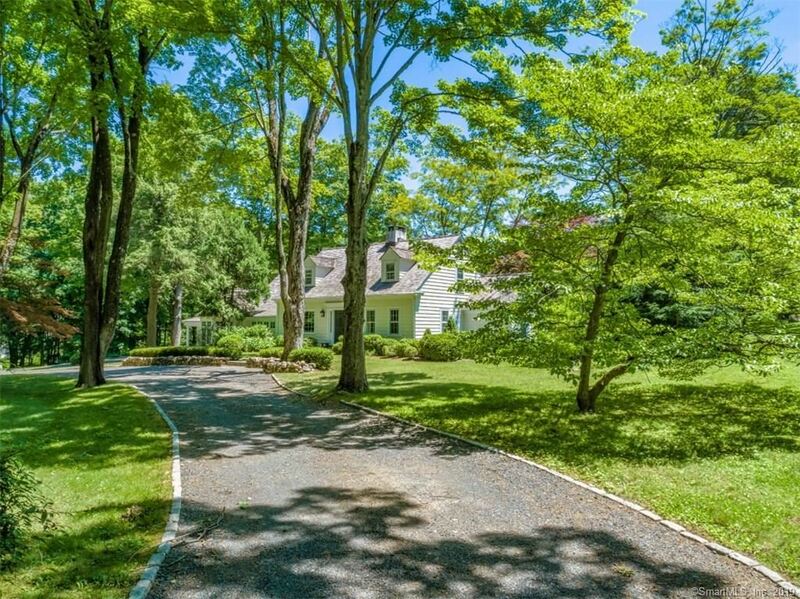 This beautiful property on scenic Marchant Road is convenient to New Pond Farm and their 102 acres of woodlands and walking trails. This well maintained home radiates warmth and endless possibilities. 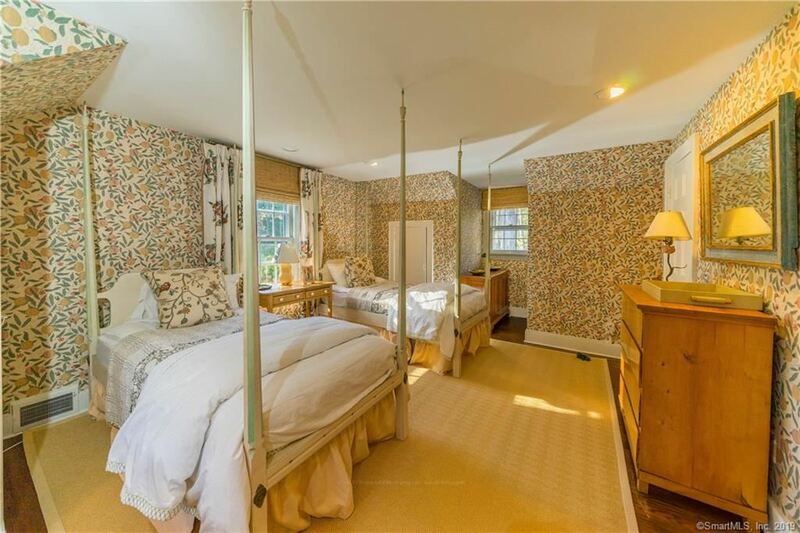 It includes 5 bedrooms and 5 full baths. 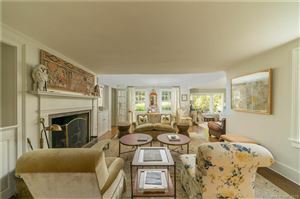 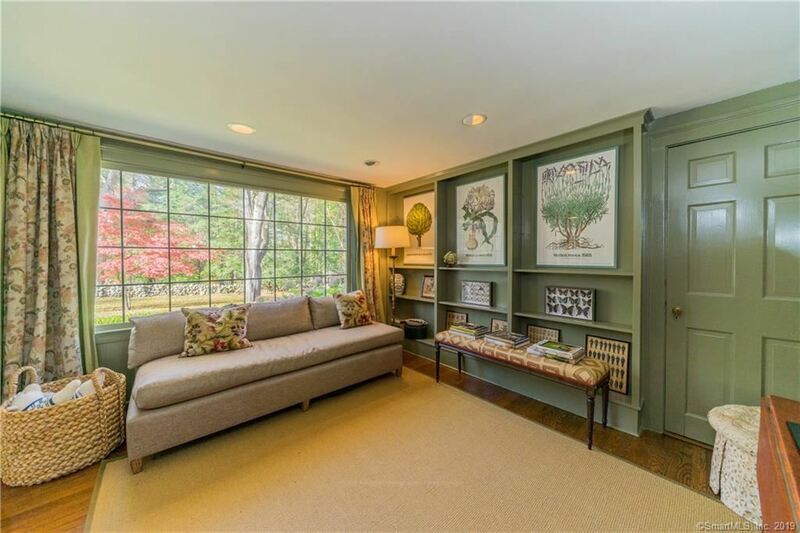 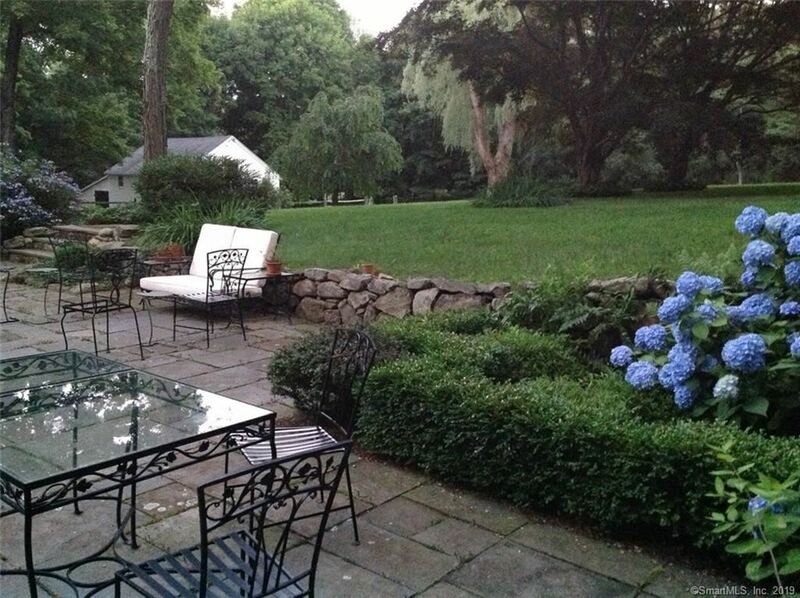 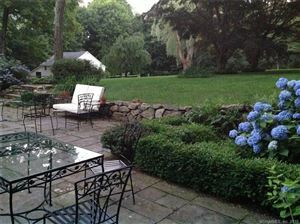 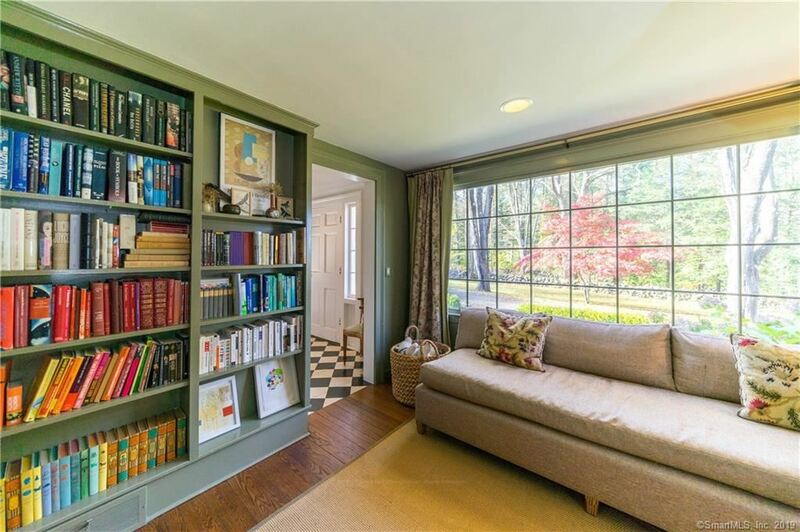 The elegant large Living Room with wonderful light has views of the expansive level lawn. 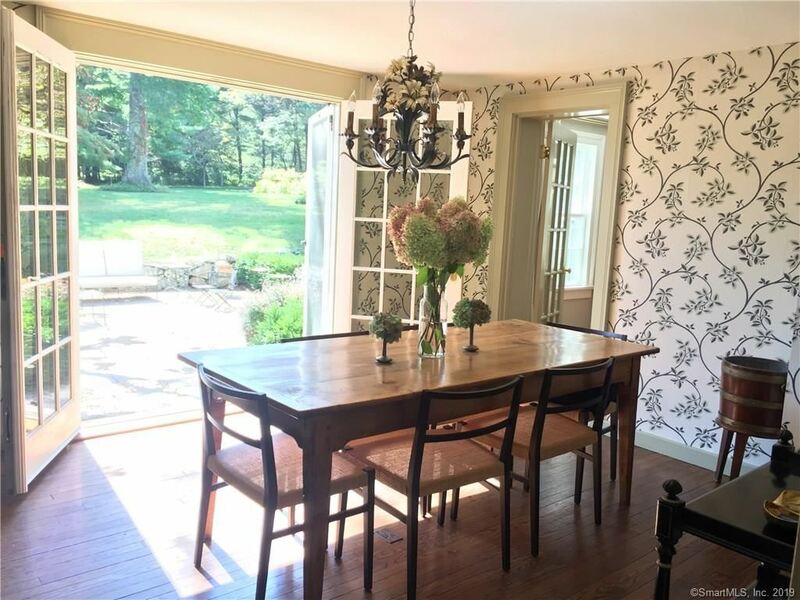 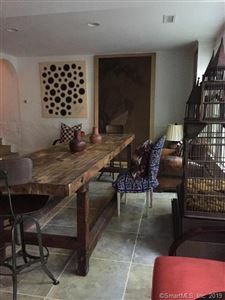 The cozy Dining Room with French doors opens to a slate patio. The large bonus room has a full bath and is separate from the main house and may be used as a guest suite, playroom or office. 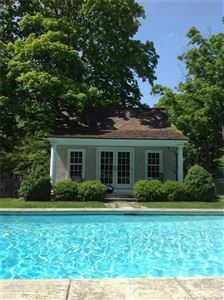 Salt Water Pool...lovely cabana with small kitchen, full bath and seating area. 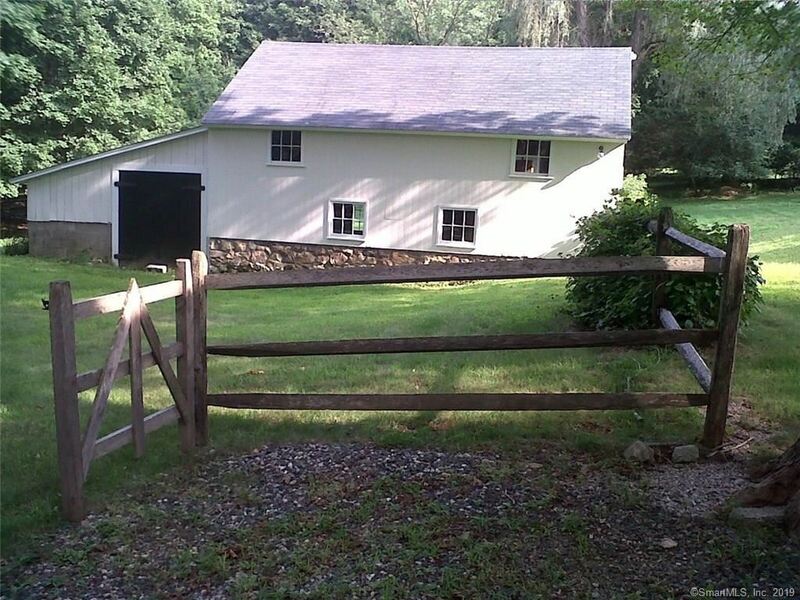 Antique Barn with fenced paddock. 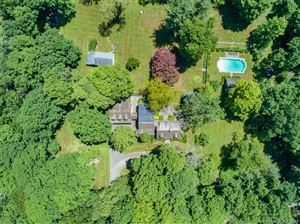 This could be your country compound in desirable West Redding! Located minutes away from Topstone Park, Collins P. Huntington and Putnam memorial state parks. And only 60 Miles from New York City! $6,150 would be your approximate monthly principal and interest payment.